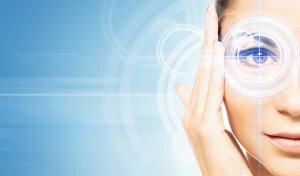 LASIK can be used to treat nearsightedness, farsightedness, and astigmatism. The procedure is safe and simple and only takes a few minutes to complete. You need someone to accompany you to your appointment so they can drive you home safely, but you should notice extreme vision improvements as soon as the surgery is complete. With the help of your eye doctor in Chicago, you do not have to suffer with bad vision anymore. After LASIK eye surgery, you do not have to waste time putting on your glasses or chancing your contact lenses in order to see. You can start living your life without vision restraints holding you back.